Due to the overwhelming response yesterday to my Adam Baldwin post, I have decided to post some more pictures of Comic Con costumes. No TARDIS pictures though – those are only on Monday, Wednesday and Friday! A Knight in shining armour battling a really cool costume of I know not what. Who can tell me who she is dressed as? Here is a sneak peek at what to expect from the upcoming photos from Ottawa Comic Con! The TARDIS looks enormous from this angle, but the flag looks even bigger! The TARDIS and the rocket take off together. Next week we will take a break from the pictures of the TARDIS at the Museum of Science and Tech, because the TARDIS is going somewhere very special on the weekend, and I will want to post the pictures immediately following. Stay tuned!! 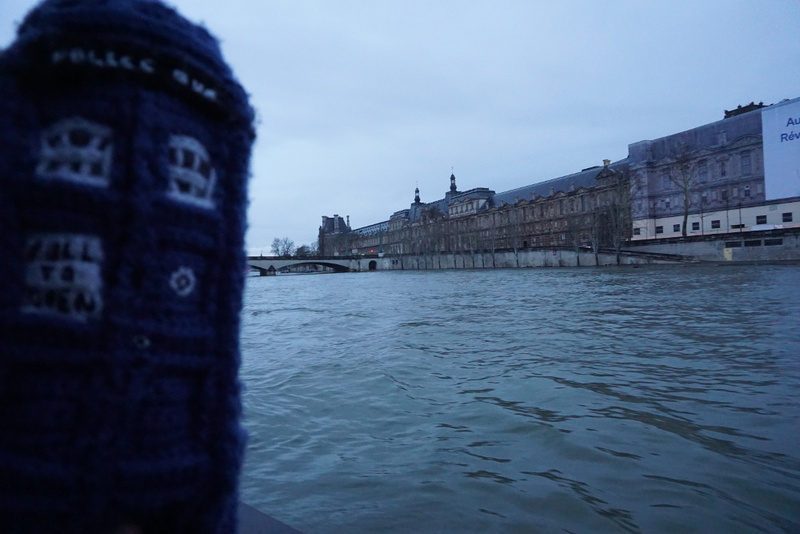 The TARDIS in a storm. Lightning was difficult to capture, but it was there! It was very hard to take this picture, because there were kids inside this rocket constantly! I am a pretty proud Canadian, so when the TARDIS floated by the ISS, I’m happy to say that it posed for a picture with the Canadarm.